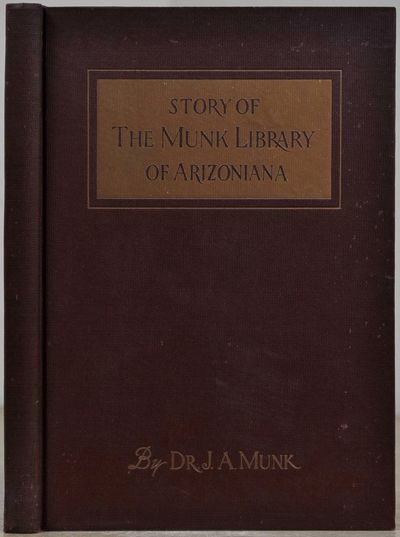 THE STORY OF THE MUNK LIBRARY OF ARIZONIANA. Signed by Joseph A. Munk. With a letter handwritten and signed by Joseph A. Munk.